The term owes its origin to the 1938 play Gas Light and its film adaptations. The term has been used in clinical and research literature. The lion is a retromingent animal. 1. (In plural, megrims) Low spirits. Five Years of Gas Can Hell! 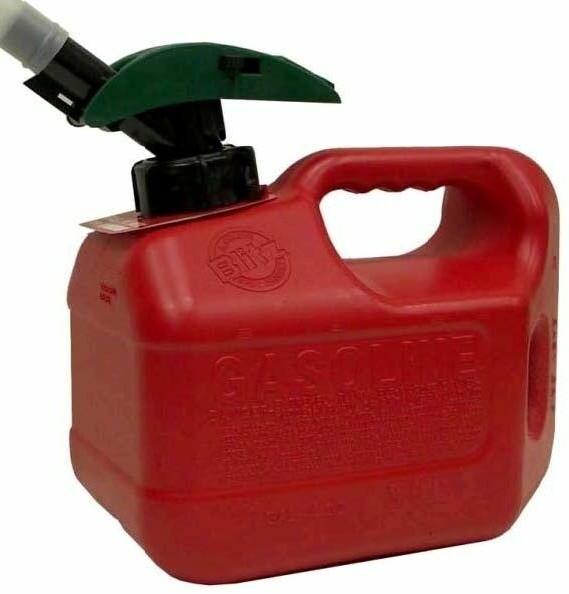 Our intrusive federal government has regulated the gas can. In its unbounded wisdom it decided that American citizens to unable to use a vented gas can. Thus we cannot have a gas can that works. Because a vent is necessary to evenly and reliably pour gas from a can, old, but now-outlawed, vented cans are selling for 2-5x their original cost on Ebay. Or as the article points out, one can just by a 5-gallon, vented, water can, wink-wink. Just read about the Mundaneum is a PM article with (the over-blown) title of How the Humble Index Card Foresaw the Internet. It is not about the internet. The Mundenuem, created in 1905, was a databased that organized all knowledge in a card index. You could argue it was a precursor to Google–at least in goal. You could say it was a victim of its own success because it grow to 18 million card in 15 thousand drawers, which was unmanageable.